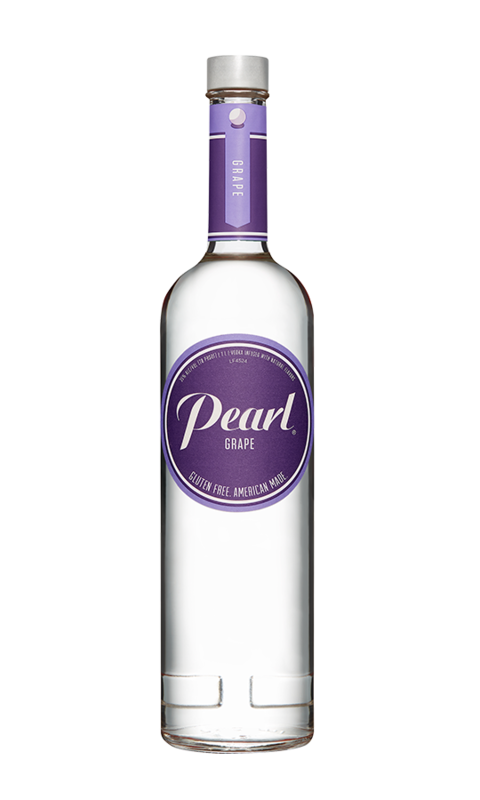 Grape | Discover an array of Pearl® flavors. PLEASE ENJOY RESPONSIBLY. 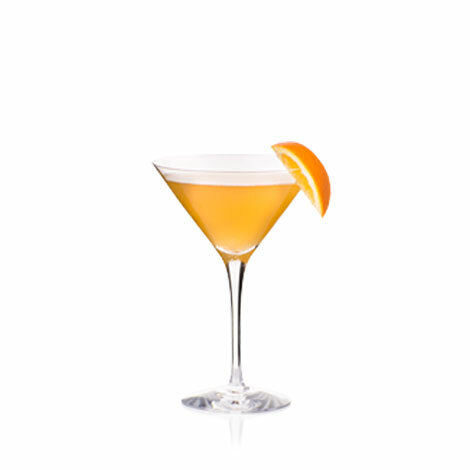 ©2015 Pearl Vodka®, Imported by Luxco®, Inc., St. Louis, MO. 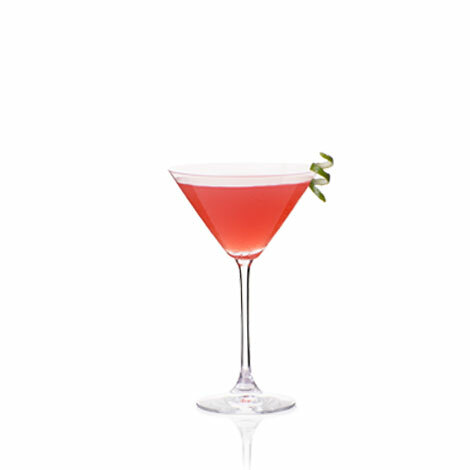 Bunches of plump, juicy goodness in every sip. 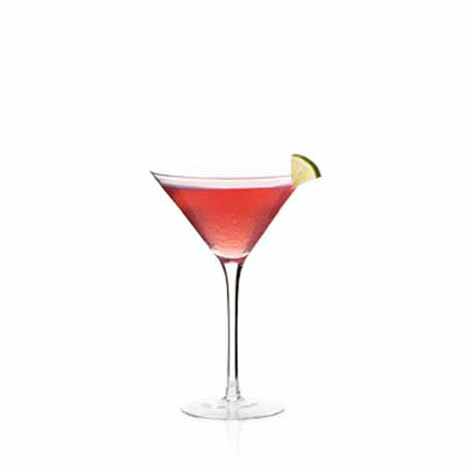 That unmistakable Concord grape flavor shines in any drink recipe. 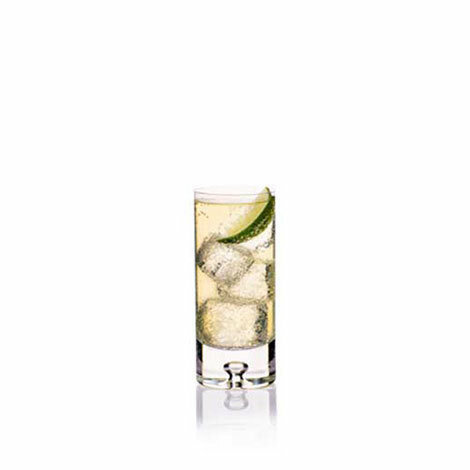 If you’re in the mood for a flavorful, refreshing spirit bursting with sun-kissed, grape goodness, this is your lucky day. Sweet and sour mix, cranberry juice, lime juice, orange zest, club soda. PLEASE ENJOY RESPONSIBLY. ©2019 Pearl® Vodka®, Imported by Luxco®, Inc., St. Louis, MO.